The Norfolk Panther Athletics Booster Club would like to take this opportunity to invite you and your family to participate and support the many fine athletes in the Norfolk Junior High and Norfolk Senior High. We hope you will consider becoming a member of the Norfolk Panther Athletics Booster Club. ***Over the past ten years the Norfolk Panther Athletics Booster Club has donated over $500,000+ to the Athletic Programs at the Norfolk Public Schools.  The Norfolk Senior High School Theatre Booster Club is an organization of parents, families and alumni working with the Theatre Department, Directors, and Administration to support all theatre programs at NHS. We encourage our students to imagine, create, act, and discover their potential as artists. Participation in theatre requires discipline, pride, and respect for others and provides students with many opportunities for growth as performers, technicians, and lifelong learners. Norfolk Senior High School has an outstanding reputation for its theatre department and dramatic productions. Last year they earned Runner-Up Honors at the NSAA Class A State Play Production Competition, which is held at our very own Johnny Carson Theatre. The NHS Theatre Boosters work closely with the Theatre Department to support them in a variety of ways. We invite you to become a supporter of the Norfolk High School Theatre Booster "Supporting Cast." Sponsorships help generate much-needed revenue for the NHS Theatre Boosters and will be used for production expenses, scholarships for graduating theatre students, food for the cast and crew, beneficial field trips to venues like the Orpheum in Omaha, and other NHS Theatre Department expenses. The Theatre Booster Club depends on membership, fundraising, donations and sponsorships to help NHS Theatre students throughout the year. Please help us to continue to provide invaluable educational experiences for our students and quality entertainment for our community. Become a sponsor and receive numerous benefits of being a Supporting Cast Sponsor, which includes being mentioned in each production program throughout the year! There are a variety of partnership opportunities available for you to show your support.